Jump Festa foto-foto. . Wallpaper and background images in the Shonen Jump club tagged: shonen manga jump naruto bleach festa photos. 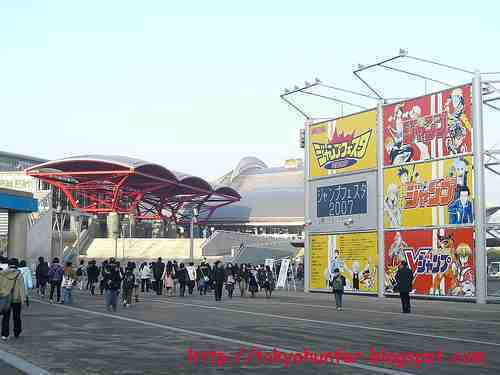 This Shonen Jump photo might contain multipleks, multiplex, makan, kantin, kawasan perniagaan, pusat bandar, daerah perniagaan, and downtown. OMG!Yu-Gi-Oh GX!, One Piece, Dragon Ball Z, And I Can't See The Rest That Good!